The week before half term, saw Russell Group establishment, the University of Leeds, take on progression activities for both years at Rainhill Sixth Form. Delivering excellent advice to Year 12 and 13, Leeds University is just one university that Rainhill works closely with. On Wednesday 13th February 2019, Matt from Leeds University Outreach team delivered an interactive workshop to Year 13 about student finance as part of their PSE programme. For the first half of the session, Matt gave an informative talk about student finance. Matt took students through how much they might receive, the terms of the loan and how repayments happen. All students listened carefully, recalling their learning in a true/false quiz at the end. In the second half of the session, students split into groups of five to work on a budgeting plan. Feeding back after the task, Year 13 had made a good job, compromising on en-suites to have more takeaway or walking to University in order to pay for Festivals and entertainment, they certainly had a tight hold on their budgets. 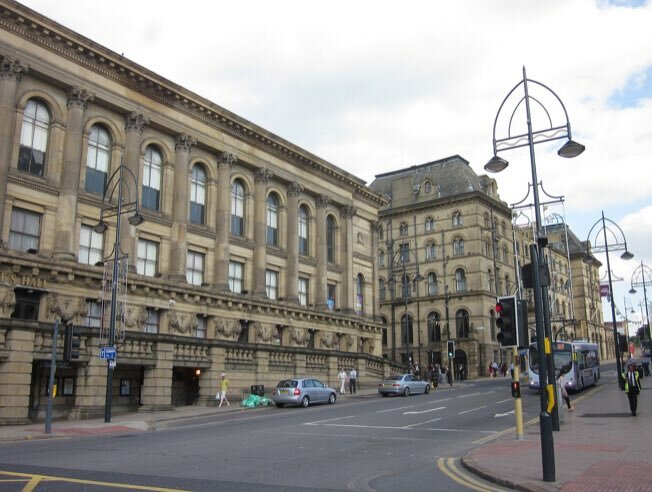 On Thursday 14th February, Year 12 then got to experience Leeds University life on a trip. As part of their progression activities, Year 12 will visit two contrasting Universities, Leeds being the first for many. Year 12 received a warm welcome and a whistle stop tour all things HE from Helen and the student ambassadors. Helen, part of the Outreach team, talked the students through how to narrow down their University and course choices, how to write a personal statement and how to apply through UCAS. Students also got the chance to take a tour around campus and hear the journeys of the ambassadors and current students through testimonials. This half term, Year 12 have many other university and progression activities coming up, with progression becoming a real focus up to UCAS opening in May. Both PSE lessons, form time and trips have been arranged to make sure all students are supported in thinking about their next step.